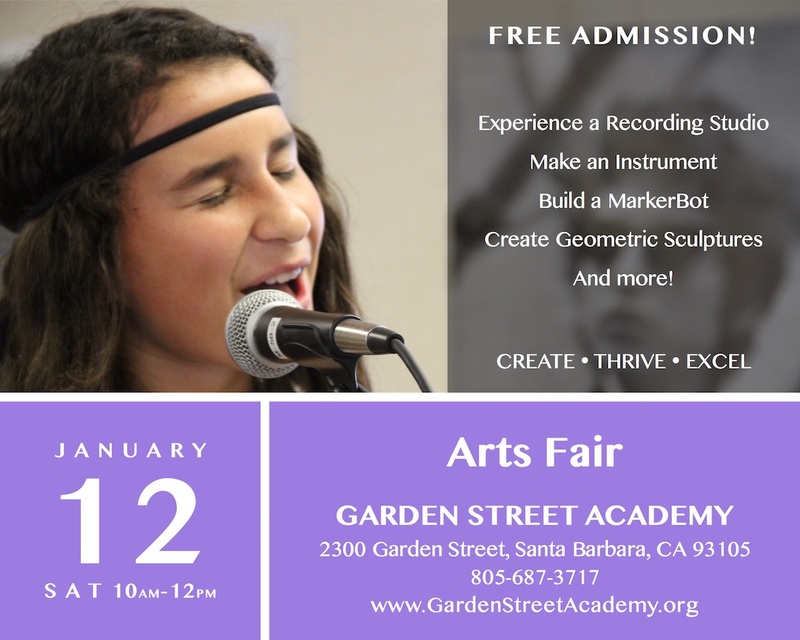 Bring your students and enjoy unique hands-on activities that mix art and technology, including recording your own vocal performance in our recording studio! Here are songs we’ll have available for singing in the recording studio, karaoke style. We’ll record you and email you an mp3 file. Click on the links so you can practice and learn the words ahead of time.